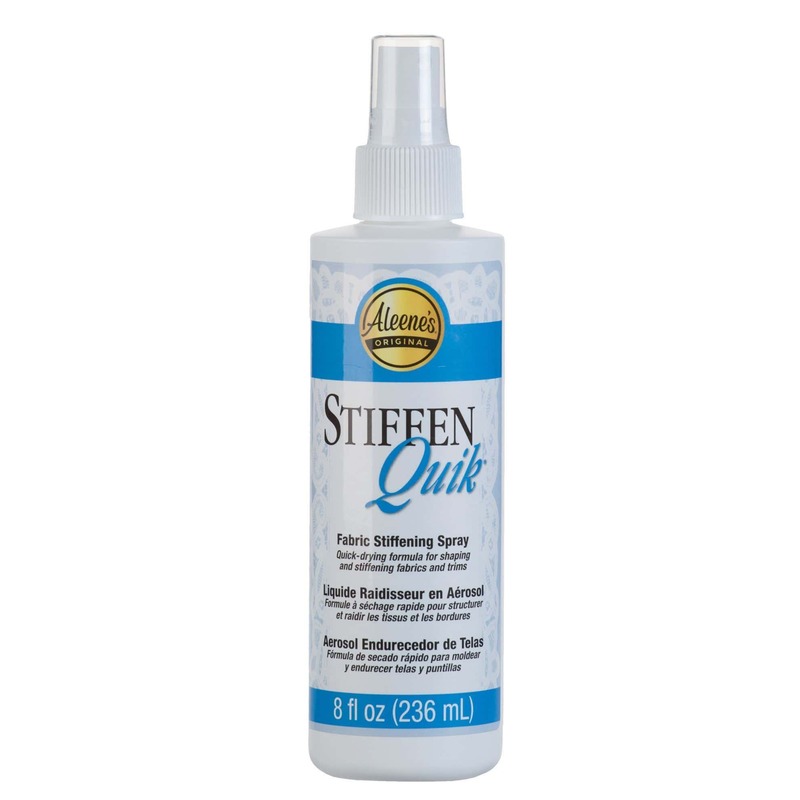 Aleene’s Stiffen-Quik Fabric Stiffening Spray comes in a convenient spray bottle for quick and easy application! 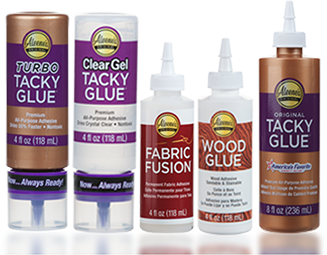 The spray pump helps minimize messes and prevents overusing the adhesive so you get the most out of your bottle. Stiffen-Quik’s clear-drying formula preserves the shape and color of your project and can be layered for a heavier hold that washes out when you want to clean and reshape your fabrics. It’s perfect for seasonal fabric projects like cheesecloth ghosts and so much more! Form fabric to desired shape. If a form is used, first cover with plastic wrap. Spray 6-8 inches away from project until wet. Let dry approximately 1 hour or speed dry with hair dryer 6 inches away from surface. For stiffer results, spray fabric again after it completely dries. To clean and reshape fabric, wash with warm water. Clean nozzle after use. Note: Humidity may affect dry time and/or stiffness.